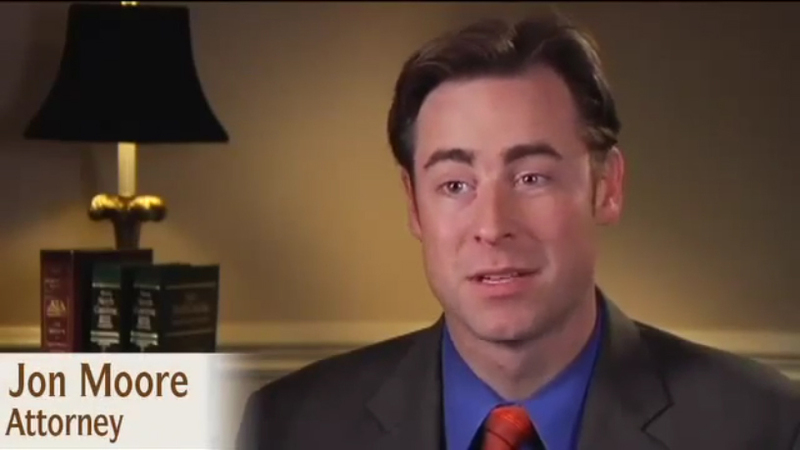 Jon Moore: At Brown Moore and Associates we handle a variety of personal injury cases. It can involve auto accidents. It can involve truck accidents, bicycle accidents, motorcycle accidents, emergency room errors, injuries that occur on property. Any time of injury that might be due to the negligence of someone else. Kent Brown: At Brown Moore, you’re going to find that we’re very thorough. We often times meet with clients who have been turned down by other law firms. Through our investigation we’ll turn up the source of the injury. We’ve been very successful from generating exceptionally large recoveries for persons who have been turned down by two, three, sometimes four other law firms. Our thoroughness is what makes a difference. Jon Moore: We offer our clients hands-on and personal service. Anytime a client calls we’re going to make every effort to have them speak with an attorney. If an attorney is not available, they’ll speak with a trained professional who can answer their question and then within 24 hours an attorney should actually return their call. We want to be able to give our clients answers to the questions that they have and we want to be able to educate our clients about the entire legal process so that they can be the ones to make the informed decisions. Kent Brown: We intentionally keep our case loads low so we have the time to speak with our clients. This is not like other law firms that promise volume and advertise volume. We don’t promise volume. We don’t advertise volume. What we promise is quality and attention to detail.